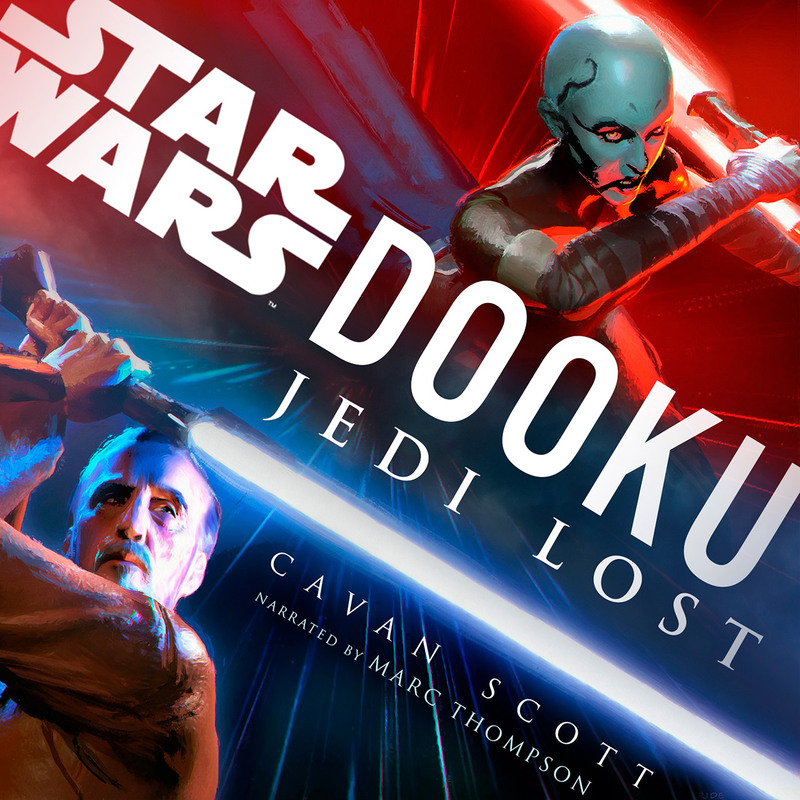 Revealed today, they are doing an audiobook only story about Dooku and Asajj Ventress called Dooku: Jedi Lost. It’s written by Cavan Scott and the audiobook is performed by Marc Thompson. It’ll be out April 30th.